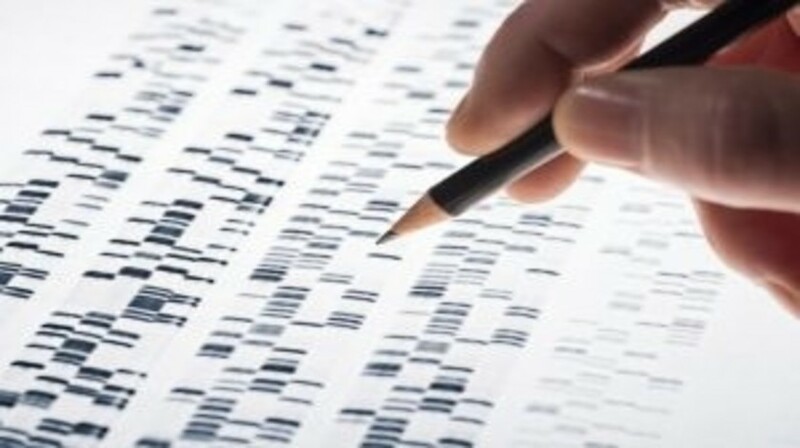 A global collaborative study led by researchers at The Institute of Cancer Research (London, UK) and The University of Cambridge (UK) has indicated that testing for differences in 77 distinct letters of DNA code could provide an indication of a woman’s risk of developing breast cancer. Improving risk analysis with techniques such as this may enable targeted monitoring for high-risk women, as well as personalized advice and preventative therapies. The study, which was published this week in the Journal of the National Cancer Institute, utilized the Collaborative Oncological Gene-Environment Study database of genetic information to generate a polygenic risk score for more than 65,000 woman. This score was based on the letters present in each of the key 77 positions of their DNA code, all of which had previously been linked with increases in breast cancer risk. A significant link was identified between the polygenic risk score and the breast cancer risk of an individual. Women in the top 20% for polygenic risk score were 1.8 times more likely to develop breast cancer than an average woman, and a woman in the top 1% was >3 times more likely to exhibit breast cancer development. The team also examined other characteristics of each woman’s cancer, such as their age at diagnosis and the cancer type. Results revealed that the polygenic risk score was particularly good at predicting risk in women who developed estrogen receptor-positive breast cancer, which is also the subtype of the disease most responsive to hormonal treatments such as tamoxifen. The analysis of the panel of 77 genetic markers simultaneously provided more accurate risk predictions than previous tests that had studied fewer markers, and also suggests that the use of genetic testing concurrently with existing methods could make risk screening more accurate. For example, the risk score was also able to predict breast cancer risk in both women with and without a family history of the disease. “It’s now important to work out how this sort of test could be used widely in a healthcare, rather than in a research setting. Currently available tests can analyze a handful of high-risk genes, but outside of looking for changes to these genes in women with a history of breast cancer in their close family, genetic testing is not widely offered to women,” she continued.